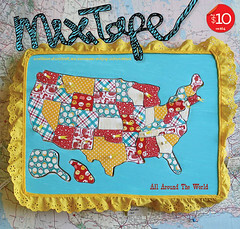 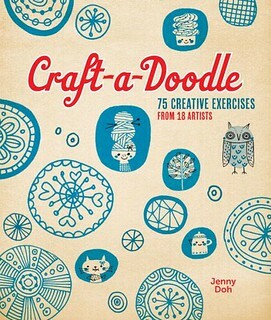 A few of my favorite ways to doodle is featured in Jenny Doh’s book Craft-a-Doodle. 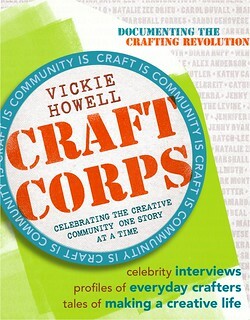 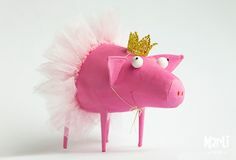 I’m also one of the persons being presented in Craft Corps by Vickie Howell. 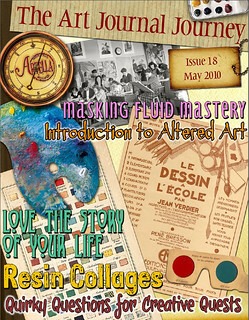 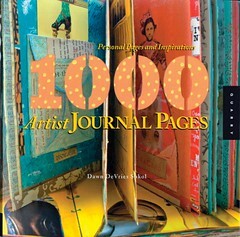 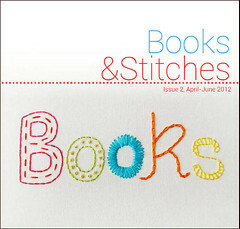 Pages from my art journal was published in the must-own-book called 1000 Artist Journal Pages by Dawn DeVries Sokol. 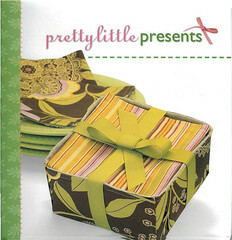 A pretty craft project of mine, featuring a string of stuffed hearts, was published in the sewing book Pretty Little Presents, by Lark Publishing. 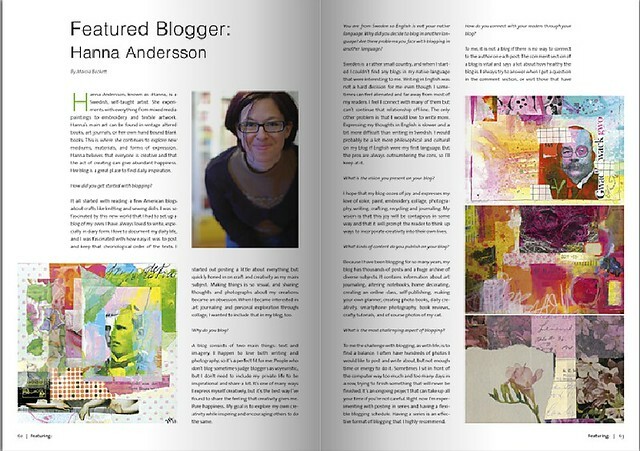 A photo of my personal inspiration board is also published in Diane Gilleland and Christina Lane’s book Quilting Happiness! 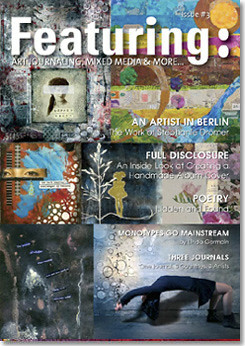 Beyond my self published books you can find me in all of these books.